His e-mail to an unnamed party, but with considerable distribution. 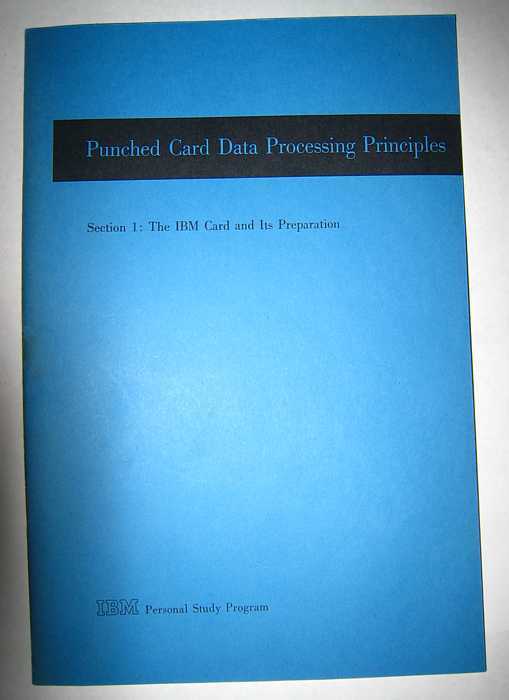 It was the self study course preparation I took when I joined IBM in 1964 and was a prerequisite for my initial formal training in a class called Basic Data Processing (BDP). I (Ed Thelen) scanned the above documents and inserted the links and sizes of the .pdf files.